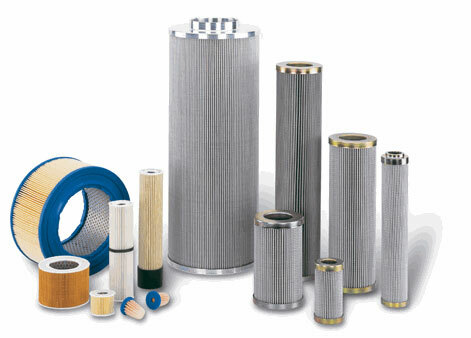 Mahle filter elements include filters for the maintenance of hydraulic and lubricating fluids, as well as high performance filter elements in standard and DIN 24550 versions. Their unique structure guarantees the required cleanliness level over the entire service life. 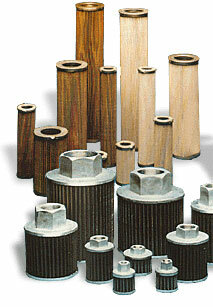 High dirt holding capacities enable maximum durability and therefore optimal opporating efficiency. Here is a YouTube video of how a Mahle filter is made: http://youtu.be/M8Ezg0bkFiU. 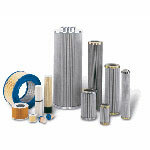 EPE Industrial Filters are available for filtration of hydraulic fluids, lubricants, industrial liquids and gasses. 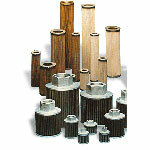 Constructed with a special star pleated filter media that is mounted on a perforated support tube.